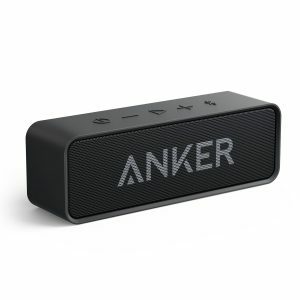 The updated Anker Soundcore 2 is a small speaker but it has a really crazy long battery life that will easily last you the entire day. It doesn’t have any unique design features, just a box shape with a few handy playback controls at the top that lets you skip tracks and adjust the volume. 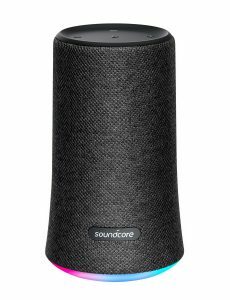 The Soundcore has Bluetooth 5.0 and an above average range of about 66 feet. 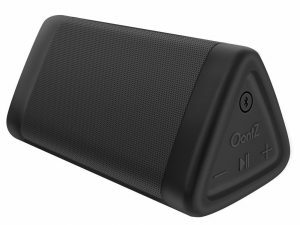 It has a mind-blowing 24 hours of constant playback, which is mighty impressive for a sub $50 Bluetooth speaker. An IPX5 protection safeguards it against rain, dust, snow, and spills. 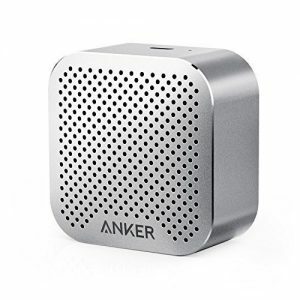 If your main priority is a speaker that requires minimal charging this speaker is the way to go. 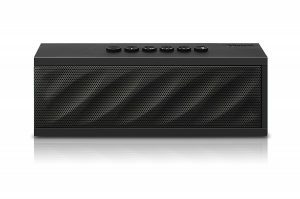 The DKnight Magicbox 2 is a product that used to skips under the radar but has since gathered a well-known reputation for being one of the best bangs for the buck speakers you can buy. This is the second version of Magicbox and it keeps the same physical design as the original. This new version has a 10w acoustic driver that when paired with a passive radiator can give the Magicbox 2 a volume that’s 30% louder than the original. The passive radiator also gives a nice boost to the low end. The bass is so strong that it comes with its own bass pad which is a small rubber pad that you can put the speaker on to prevent the rumblings from pushing it off the table. It has 10 of playback time which should be enough to get the average person through a day use. The Magicbox has a standard range of 30 feet. 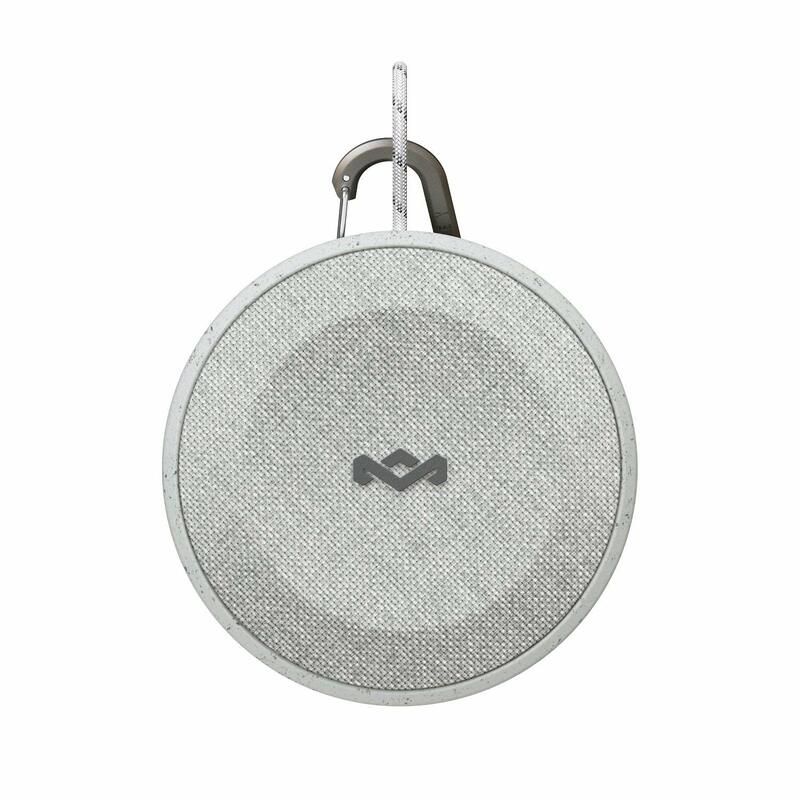 On the top of the speaker, there are 6 buttons that control playback, volume, and lets you answer phone calls. Considering you can get one of these speakers for around $30 it’s a pretty impressive bargain. 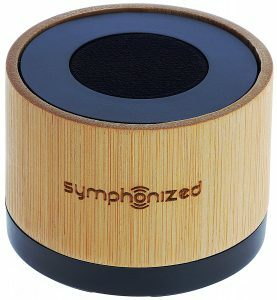 The Symphonized NXT Premium is made from a single piece of bamboo. It has a very unique cylindrical design that pushes music in every direction. 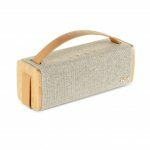 It’s made from handcrafted wood and is available in Walnut and Bamboo. This awesome sounding wood speaker is very clean and loud without any distortion. 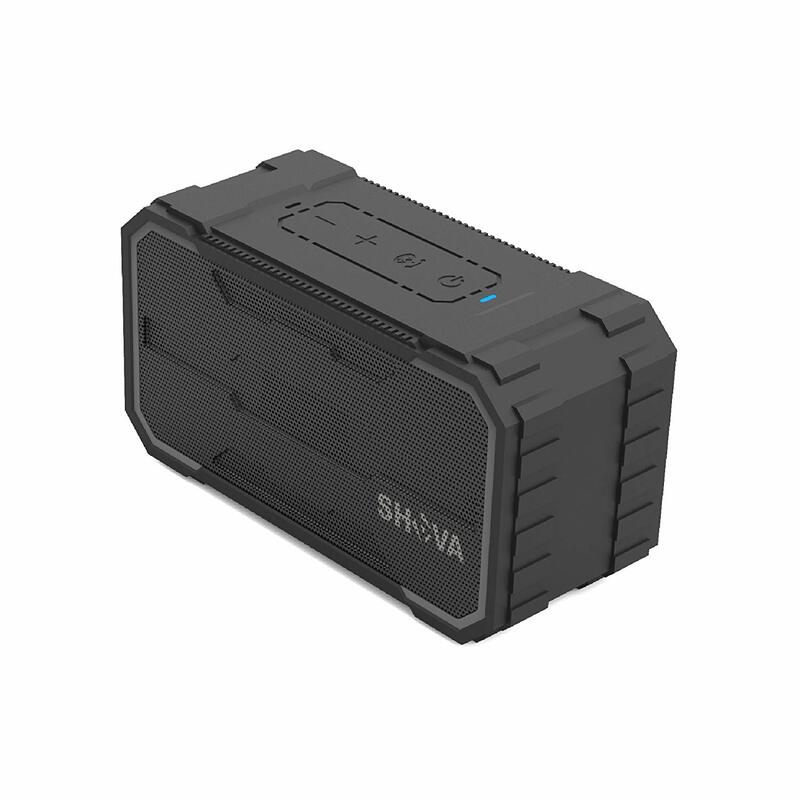 You get 6 hours of battery life which isn’t bad for such a small Bluetooth speaker. 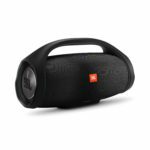 It’s compatible with all iOS and all Androids devices, tablets, mp3 players, CD players as long they have Bluetooth function. 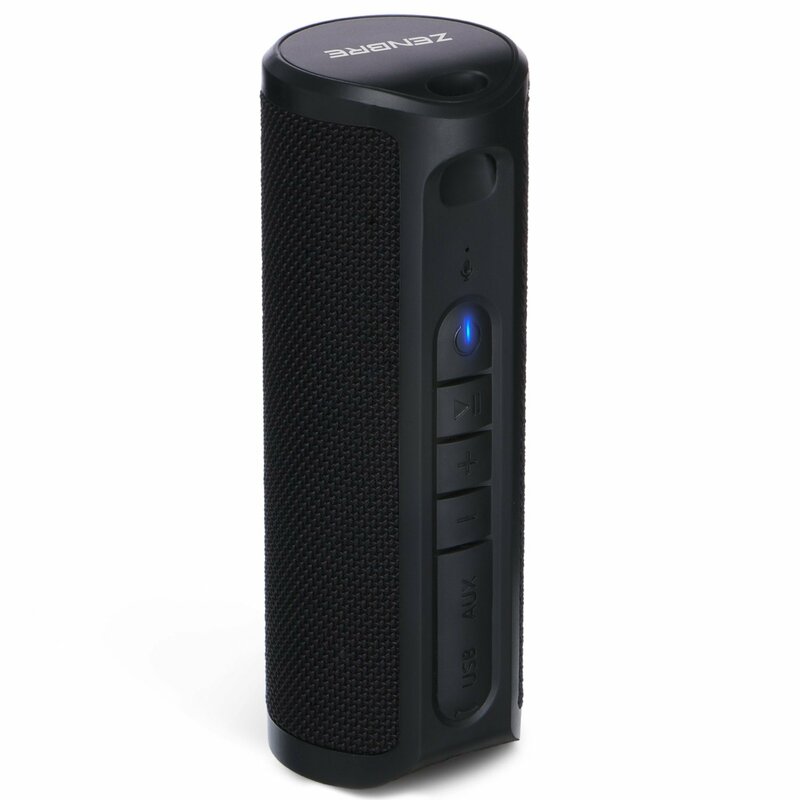 The Symphonized NXT Premium delivers the best 360-degree audio experience for $50. The Oontz Angle 3 has a different form factor with a triangular design. Which might be a bit more visually appealing when compared to the other box shape designed speakers on this list. It has dual drivers that are aimed slightly upwards for a better listening angle. 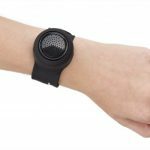 Its splash-proof IPX5 built so it can’t be fully submerged under water. The Oontz Angle 3 has 12 hours of battery life which makes it great for an all-day picnic. You will find the playback controls at the side of the speaker which lets you pause or play music, skip to your next song and adjust the volume to your liking. There is also an integrated mic for voice calls. Overall the Oontz Angle 3 offers a lot for less than $30. 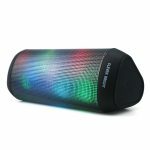 These speakers are under $20 and despite the price they are really a solid option. 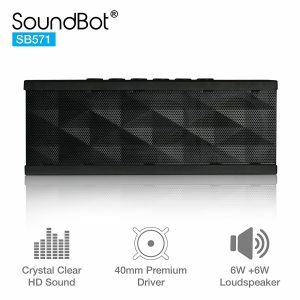 The Soundbot SB571 has dedicated buttons at the top of the speaker that lets you skip between songs, adjust volume, pause or play music and answer phone calls. It gets pretty loud and at max volume, there’s a little distortion but that’s a small price to pay for just $20. The music quality isn’t the best out there but it will get the job done. This is a really popular product on Amazon with over 3000 reviews and counting all giving it a 4.3 out of 5 rating and you can’t argue with that. 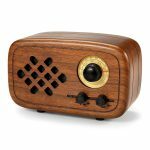 The PLUSDOT Portable Wooden Bluetooth Speaker has a fashionable designed that lets it blend in with the furniture and other fixtures in your home. 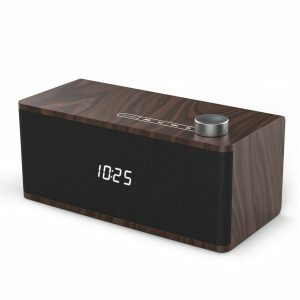 It’s a Bluetooth speaker and a alarms clock all in one. At the front, there is a LED clock display with alarm settings that will make sure you wake up on time. 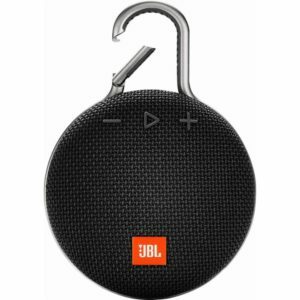 The sound quality is one of the best in this price range it will outshine even the more expensive Bluetooth speaker with its loud, crisp, crystal clear mids and highs along with deep punchy bass. There’s also a TF card slot to listen to your tunes straight from a micro SD card. It supports Bluetooth 4.0 and 4.2 and delivers a wireless range of 3o feet. 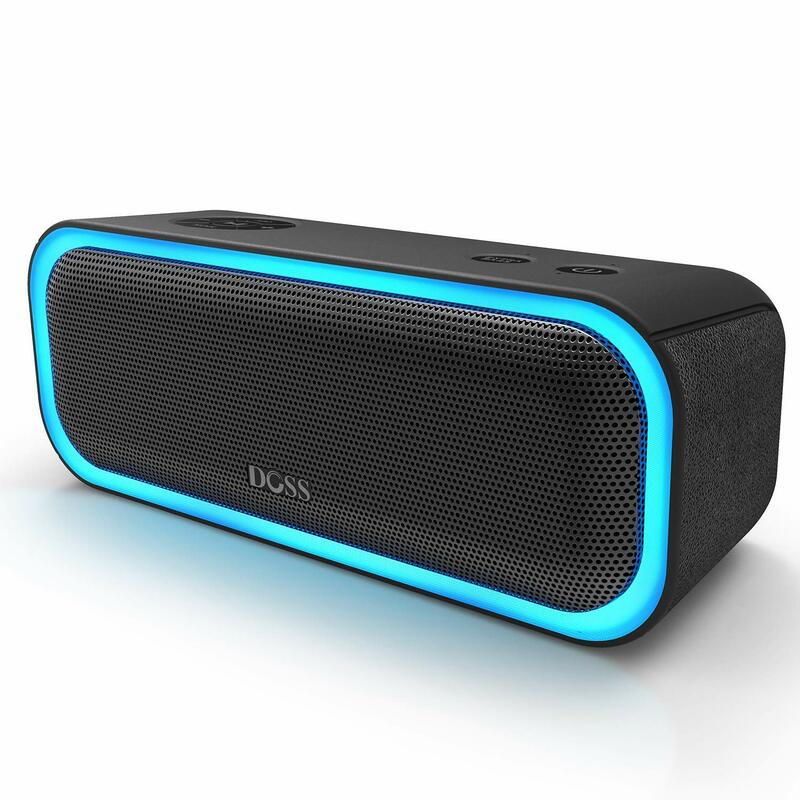 The DOSS SoundBox Bluetooth speaker is very portable and easy to carry around. 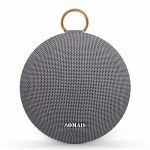 The entire unit is rapped in a very solid aluminum grill with a mat finish at the top along with those touch-sensitive controls that make this speaker stand out from most in its price range. There’s a TF card slot at the back so you’re able to play music directly of a micro SD card. 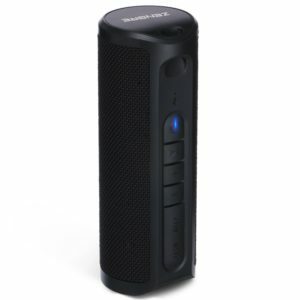 You get 12 hours of battery life and a wireless range of up to 33-feet. Sound quality very good mids and highs are clean, clear and well pronounced with good bass, but it’s not as deep or punchy as the iClever speaker above. The DOSS SoundBox doesn’t have all the bells and whistles like waterproofing or drop proofing but it’s an excellent indoor speaker that shines in small rooms. 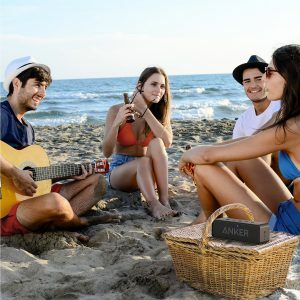 Have your say below if you have purchased any of these awesome budget Bluetooth Speakers above, please share your experience with us. 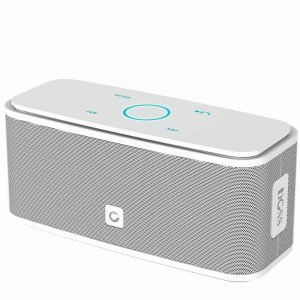 If you have any questions about these or any other Bluetooth Speakers please comment below.